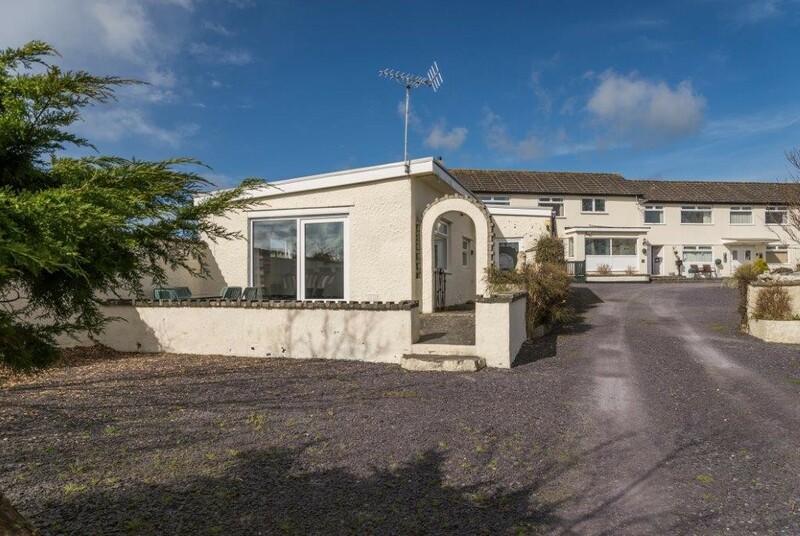 This detached bungalow with a private patio area and ample parking comes with spectacular views over open countryside to Parys Mountain. Accommodates 6 people comfortably. Bach, a cosy detached Cottage originally a farm outbuilding, accommodates up to three people comfortably, with views over the countryside to Parys mountain. This luxuriously stylish apartment space has room for 4 people. It comes with a large open plan living area and kitchen/dining area, with oven and fridge. Ample parking also included. 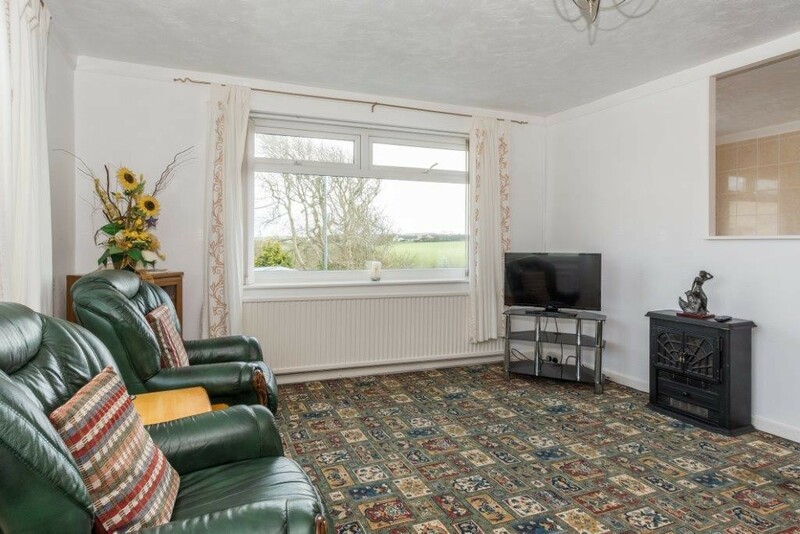 This apartment has a conservatory area, garden space and room for two. Comes with huge bathroom (and bath) as well as a fully featured modern kitchen. Ample parking also included. Comprises of kitchen, dining area, lounge, bathroom with shower and 3 bed rooms. One double and two twin bedroom. Private outdoor patio area. Comprises of kitchen, dining area, lounge, bathroom with shower and 2 bed rooms. One double and one twin bedroom. Carys has a small bunk across the twin beds for a small child. Comprises of kitchen, dining area, lounge, bathroom with shower and 2 bed rooms. One double with sperate toilet and wash basin. One twin bedroom. Full gas central heating. 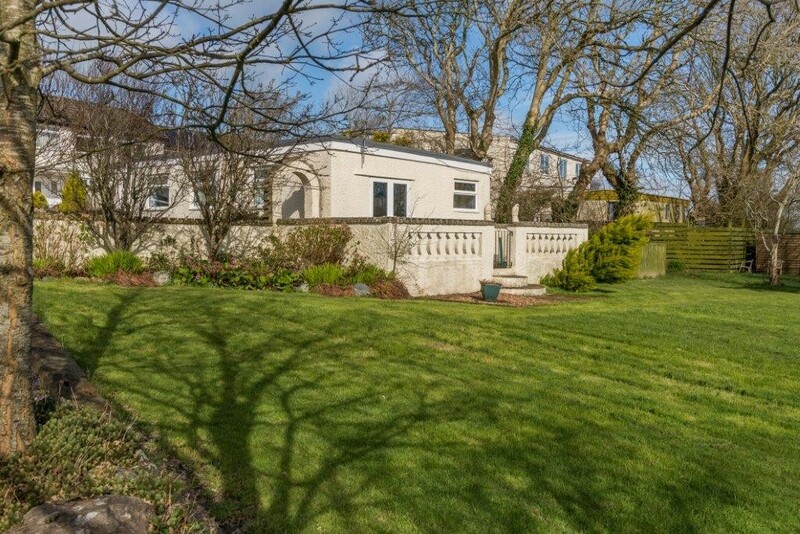 This detached bungalow with a private patio area and ample parking comes with spectacular views over open countryside to Pary’s Mountain. Accommodates 6 people comfortably. Open field pitches to caravans, tents and motor homes.